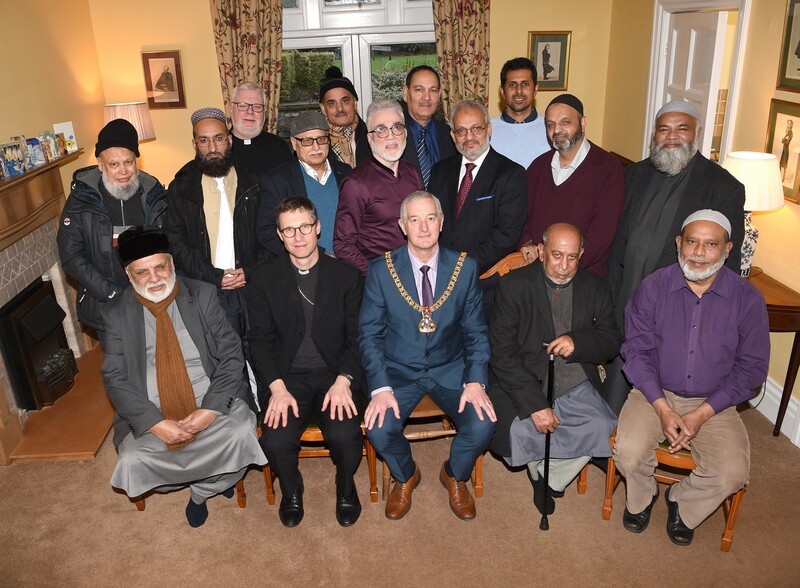 The Bishop of Burnley, Rt Rev Philip North, was the host on Saturday for a special Christmas tea attended by senior Muslims from across the local Burnley community. The event took place at the Bishop's house in the town and it was also attended by the Mayor and Mayoress of Burnley, Councillor Charlie Briggs and Patricia Lunt. While there, the participants discussed the theme of hope and particularly what gives hope in the town of Burnley today. 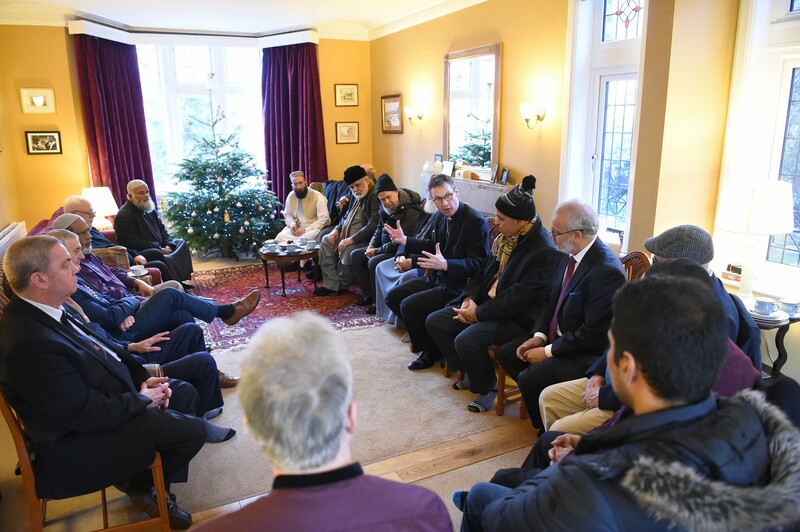 Bishop Philip said: "Since coming to Burnley I have enjoyed the hospitality of the Muslim community on numerous occasions, especially around Festival time, and it was great to be able to repay some of that hospitality by inviting some Muslim leaders to my home as Christians keep the great festival of Christmas. "It was good to be able to share something of what Christmas means to Christians and how it points to Jesus as the God who shares our life so that we can share in his. "We then talked about the theme of hope and the things that gives us hope in Burnley today. It was an upbeat and positive occasion and so good for faith leaders to come together, accompanied by the Mayor of Burnley and the Mayoress." Meanwhile, Mozaquir Ali, former Burnley Borough Councillor and one of the directors of Building Bridges in Burnley, who helped to organise the event for the Bishop added: "The Muslim faith and community leaders were overwhelmed with the hospitality. We enjoyed and appreciated the goodwill gesture of Bishop Philip's celebration of Christmas with us. "The event has made a significant impact in building relationships between faith communities in Burnley. "In view of the current situation in the country and around the world, where there are many forces at work to create discord amongst communities and faiths, it is important we continue our efforts to work hard to build new and maintain existing relationships with all faiths and communities to ensure co-existence and harmony."